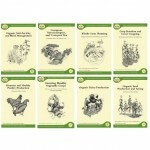 This series of Guides, originally published by NOFA, includes organic principles and practices for beginning and established organic farmers or those considering the transition to organic practices. Each book is about 100 pages. The Guides use a whole-systems farming theory and offer practical advice and historical information, resources, detailed appendices and farm profiles from across the Northeast. Books are now available through the Chelsea Green website. 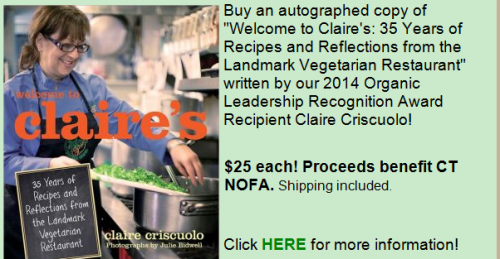 Learn about the NOFA Guides here. To learn more about (or subscribe to) The Natural Farmer, NOFA’s quarterly publication here.